This is one of those boats that I dream about - she looks in fabulous condition, inside and out, seems very well maintained and draws you in - plainly and simply because she feels so great! A lovely, clean and inviting cockpit leads to an equally lovely, clean and inviting interior - everything you need is on board, for weekends away or longer. If you want to look good, feel good and enjoy quality time afloat, I'd definitely recommend a look at this boat - examples like this don't come along very often - take full advantage while you can! Stop press: HUGE price reduction in August 2018 (£49950 to £35000) due to GRP hull issues. The owners don't have time to get her fixed, so are offering her at knock down price - way below what it should cost to fix her up. Details/information pack available upon demand. 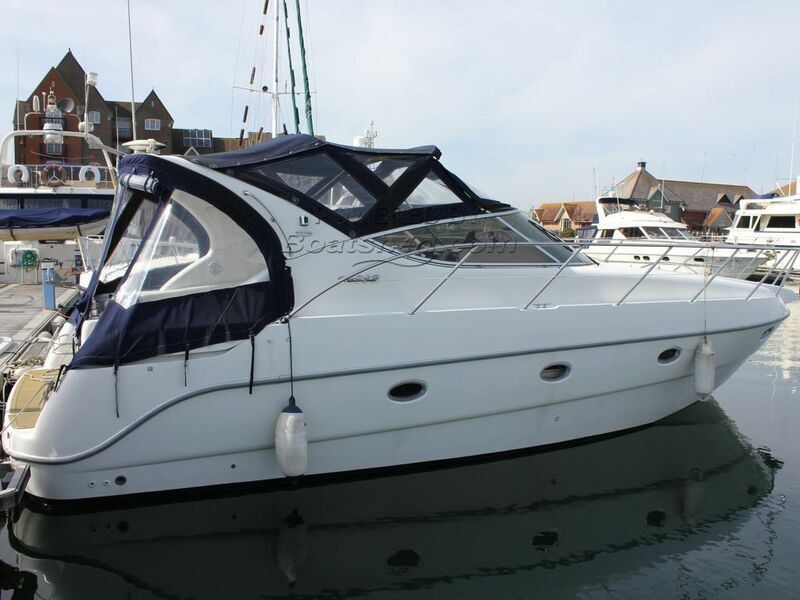 This Sessa Oyster 34 has been personally photographed and viewed by Tim Kingston of Boatshed Brighton. Click here for contact details.